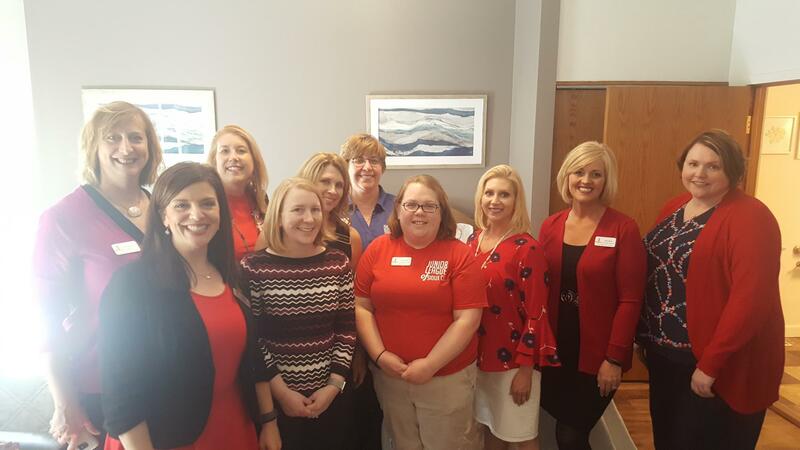 During the 2017-2018 Junior League year, members took on the project of renovating a suite at the Ronald McDonald House of Siouxland. Since their facility was built in 1994, RMHC-Siouxland does not have an elevator and this suite provides the only handicap accessible guest room at the facility. 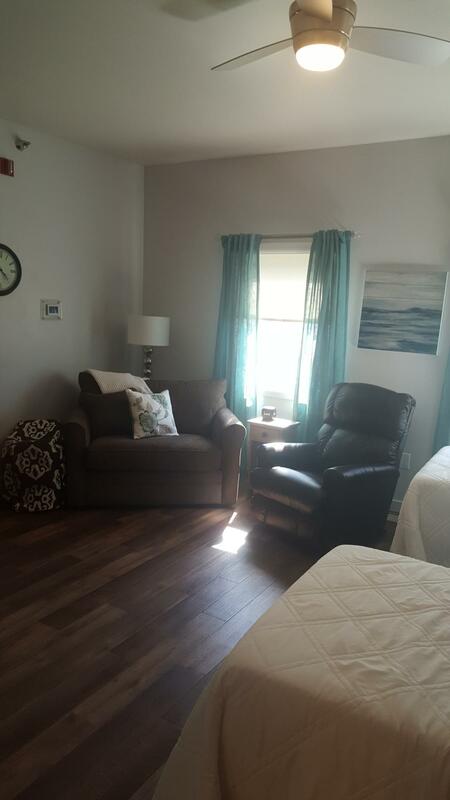 Working along side local contractors, the committee and additional volunteers removed old carpet, painted the room, laid new flooring, updated the furniture, and renovated the bathroom in an effort to maintain ADA compliance. One of the guiding purposes for this project was to make the room feel more like an oasis and less like that of a hospital facility. 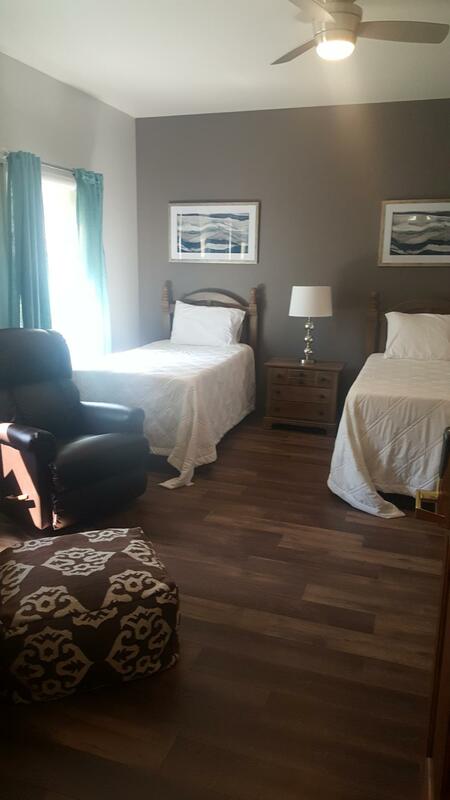 In addition to providing a room for those that needed ADA accessiblity, the room will be utilized by the RMHC-Siouxland for guest families that are visiting the House on a Day Pass. Families can call and reserve the room for a few hours and it will provide them a private space to take a nap, grab a shower, or just relax. 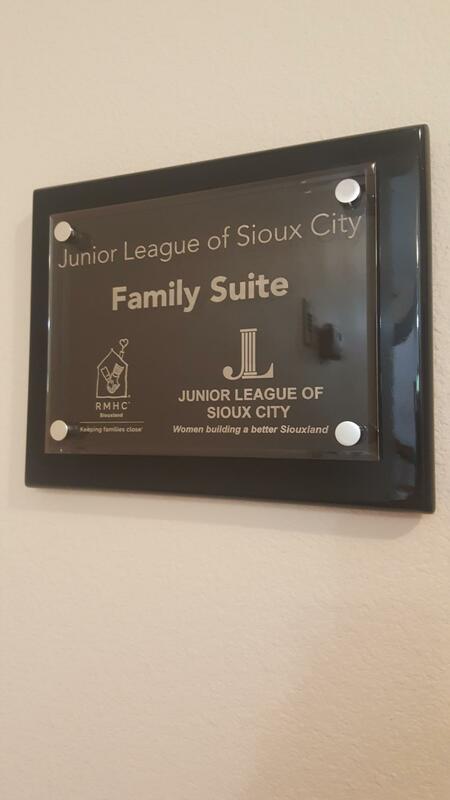 In May, Junior League of Sioux City and Ronald McDonald House held a ribbon cutting for the Junior League of Sioux City Famiy Suite and since then, the room has provided Day-Use and Overnight stays to many families throughout Siouxland. Submit a Community Project Application!